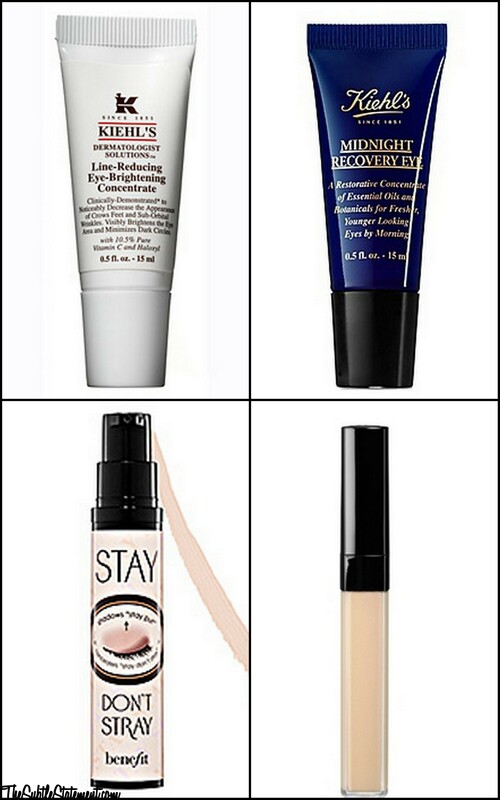 I might have to check out Kiehl’s – but I love my Laura Geller Eye Spackle & Benefit’s Stay Don’t Stray. The brightening is so key, right? Yes! It really makes a difference for my dark circles! I really want to try more Kiehl’s products. Thanks for your recs! !